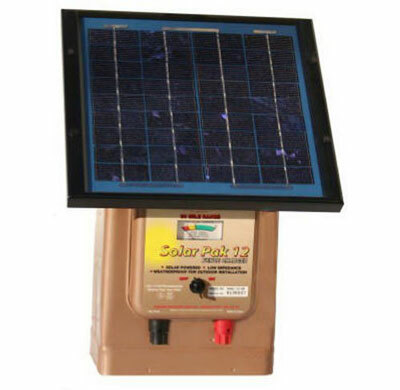 No electric fence system could be active and running without the right electric fence charger. Here we present and review top 3 choices of fence chargers. Here are top choices we recommend for those looking for different options and features. This electric fence charger made by Parmak company is a great choice, especially for those looking for an animal control solution with no operating costs including power bills. That’s because the device comes with solar panels and rechargeable batteries. Users could take use of available online pics – as well as the instructional YouTube videos – in order to set up the fencing. 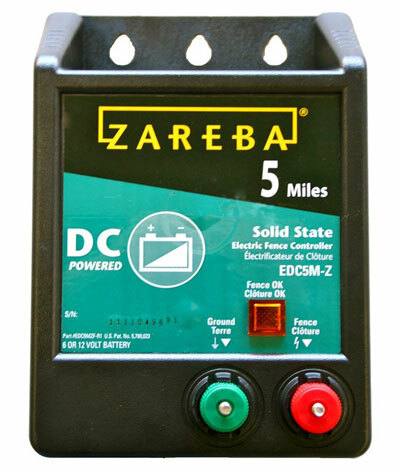 Fence lines around the property remote areas could be powered by this electric fence energizer made by Zareba in the USA. Pigs, cattle, horses and other short-haired animals could be controlled using this device. There are two screw-on easy-grip terminal knobs on EDC5M-Z charger which make the installation very easy: the green knob should be used for ground line connection and the red one for the fence line. Users could be sure that they fence is up and running if the “Fence OK” light on the device is active. This way, fence status could be easily monitored anytime needed. The device comes with weather-resistant, durable case and connection cables. 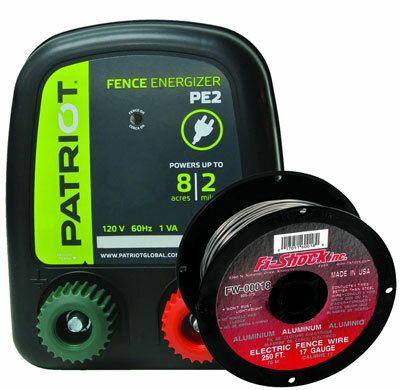 As a less expensive fence charger, Patriot PE2 fence energizer might be more suitable for fencing smaller areas. The product comes with a Quick Start Guide & Facts and Fi-Shock 17 Gauge aluminum wire (250ft).